Far from a scholarly work with charts, graphs, or apocalyptic formulations, Revelations To Go! is a personalized view that will revitalize your faith and anticipation of Christ's completed kingdom. By Brian Buriff. For most people, the book of Revelation is complicated and confusing – even seasoned Christians often find it daunting. 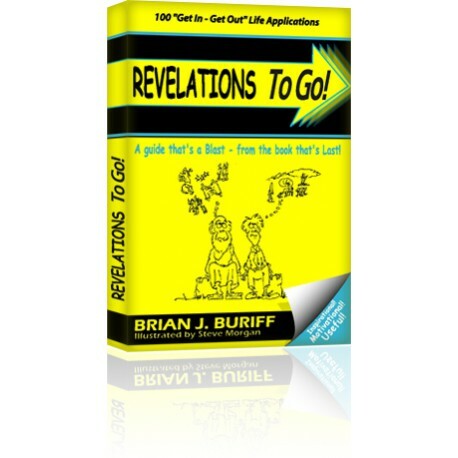 Revelations To Go! is an intentional play on the error many people make on the title of The Revelation of Jesus Christ . 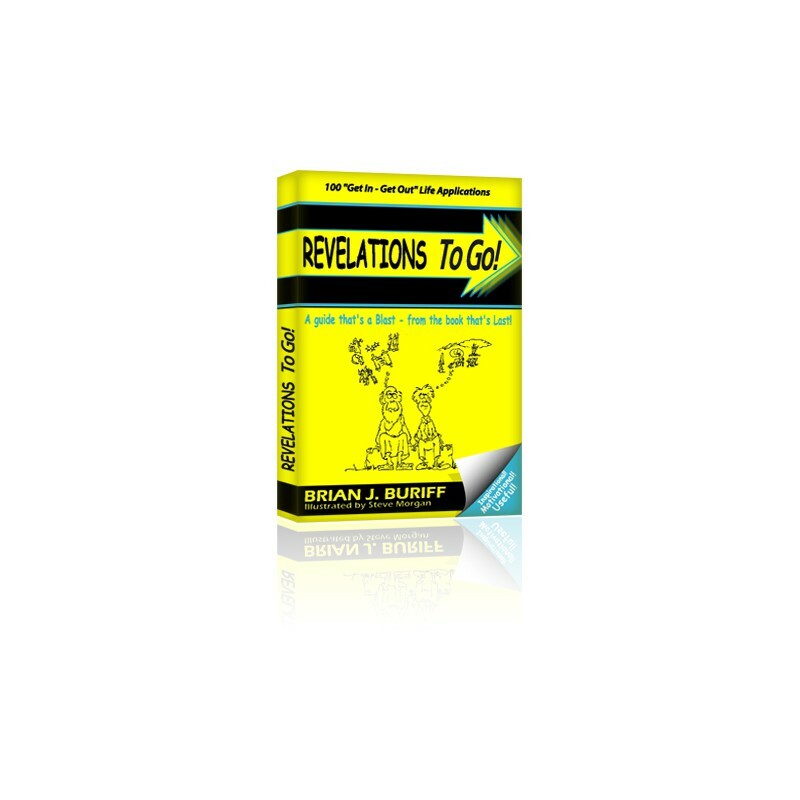 It's for anyone who wants simple, easy-to-read, real-time, real life, practical meditations from Revelation. Far from a scholarly work with charts, graphs, or apocalyptic formulations, Revelations To Go! is a personalized view that will revitalize your faith and anticipation of Christ's completed kingdom. While this approach is casual, it is certainly not careless. It's an engaging balance of respect for the Scripture, while being completely approachable. If you have felt completely unprepared to attempt even a first-rung understanding of Revelation, this is a truly easy way to digest and apply Revelation to your every-day life.